W.T. Rawleigh introduces the Adventurer Immunity Pack. 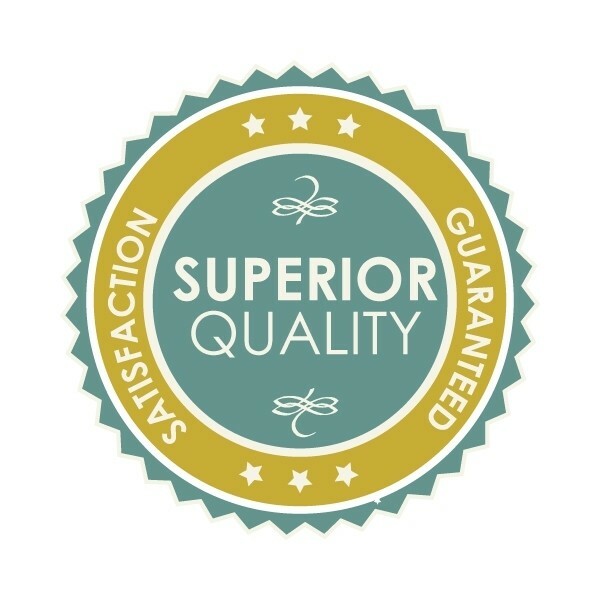 Designed to boost your overall health. 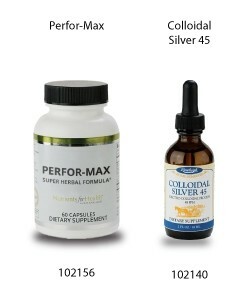 This selection of products contains Colloidal Silver 45 and the great formula Perfor-Max. W.T. Rawleigh introduces the Adventurer Immunity Pack. Designed to boost your overall health. 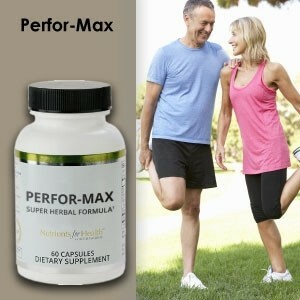 Rich antioxidant formula enhanced with grape seed, pine bark and curcumin extract. Bioavalable capsules for maximum absorbtion . 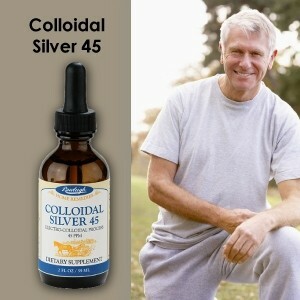 Colloidal Silver is a natural remedy to aid with infections. Rawleigh's Colloidal Silver is 45 parts per million concentration in a base of distilled water rendering it odorless and tasteless. 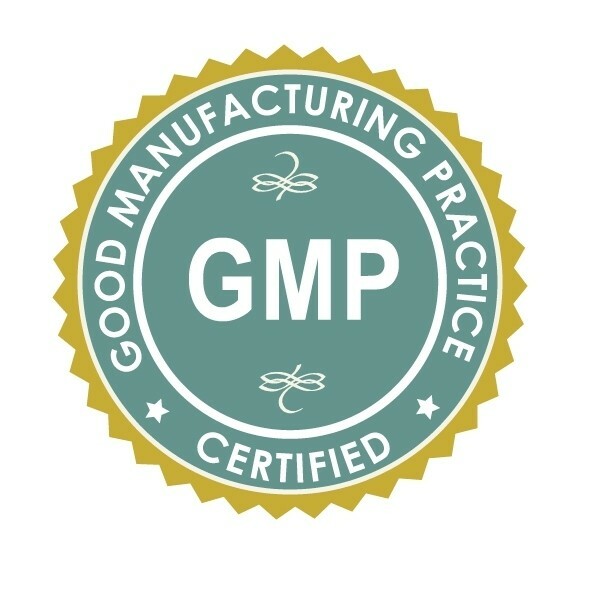 This product is made by using an Electro-colloidal process ensuring effectiveness and quality. It comes in a 2 oz amber glass round bottle with a 1 ml dropper for your convenience to measure and take internally.